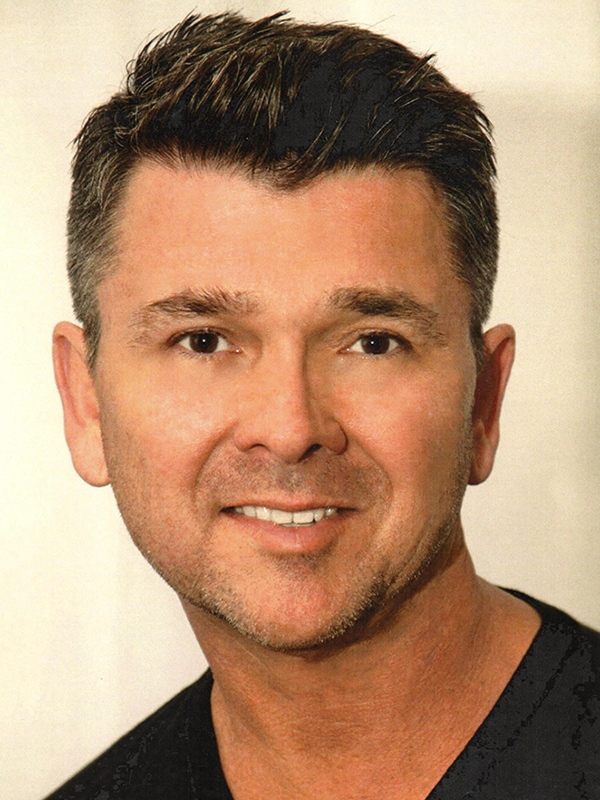 Paul Cady has musical directed and has appeared in many show’s as an actor/ singer as well. Most recently, Paul musical directed and played the lead role of Bill Medley Sr in That Lovin Feelin at the Group Rep Theatre. Other credits include Joseph and the Amazing Technicolor Dream Coat, Al in A Chorus Line at Casa Manana In Fort Worth, Johnny Brown in The Unsinkable Molly Brown in San Diego Starlight Theatre, Simeon/Baker in Joseph..Technicolor Dreamcoat in Santa Barbara, Samuel in the national tour of The Pirates of Penzance and Captain John Smith in The Spirit of Pocahontas for Disneyland.